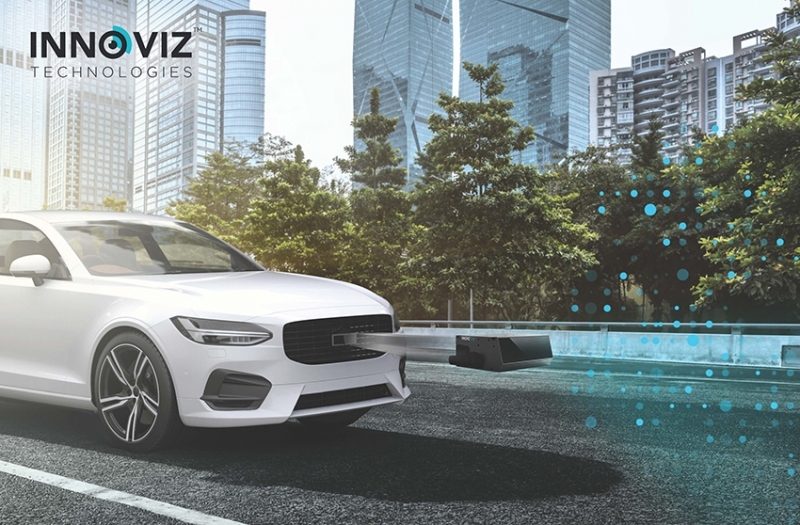 Innoviz Technologies in Israel and Harman International, which is based in Connecticut and has a large office in Novi, Monday announced a partnership to make Innoviz’s LiDAR solutions available to OEMs around the world. LiDAR is a detection system that uses light from a laser. InnovizOne, which Harman will make available to OEMs through the partnership, is a solid-state LiDAR sensor that is designed for automotive deployments and automakers’ mass-production needs. Its sensors create dense 3-D point clouds, and Innoviz’s perception software enables object detection, classification, and tracking at long distances. Harman is a wholly owned subsidiary of Samsung Electronics Co. Ltd. and focuses on connected technologies for automotive, consumer, and enterprise markets. The company will leverage Innoviz’s LiDAR offerings to enhance Harman’s existing ADAS and automated driving initiatives. Innoviz is exhibiting at CES, a technology show taking place this week in Las Vegas. The company manufactures LiDAR sensors and perception software expected to enable the mass production of autonomous vehicles. Harman designs and engineers connected products and solutions for automakers, consumers, and enterprises worldwide.